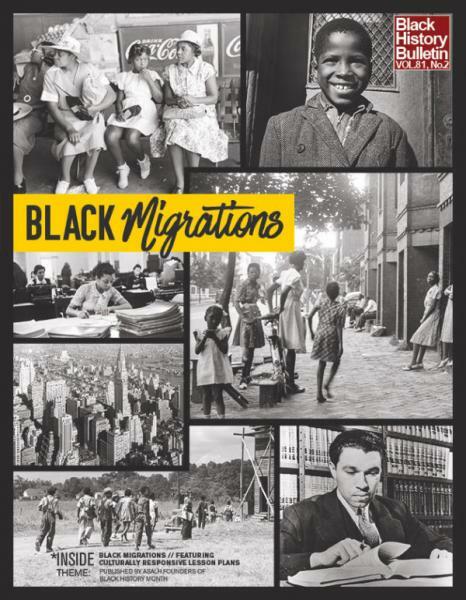 In the early 20th century, African Americans began to relocate from the South to the Midwest. A historian from Clark Atlanta University will lead a lively talk about its causes and effects. Attendees will be have a chance to win a bundle of books from the library bookstore! Sponsored by the Association for the Study of African American Life and History. Funding provided by the DeKalb Library Foundation.